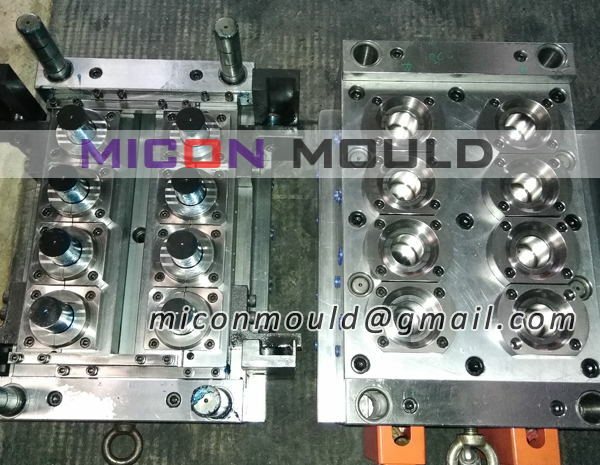 Customer sends us sample or drawing, we make mould cost calculation; we can make it same or do modification as per customer asked. Some professional suggestion to help customer improve the product details when necessary. The options of steel, delivery time, payment terms, etc. Customer confirms the plastic material, machine spec. special requirement on details. We start the drawings. 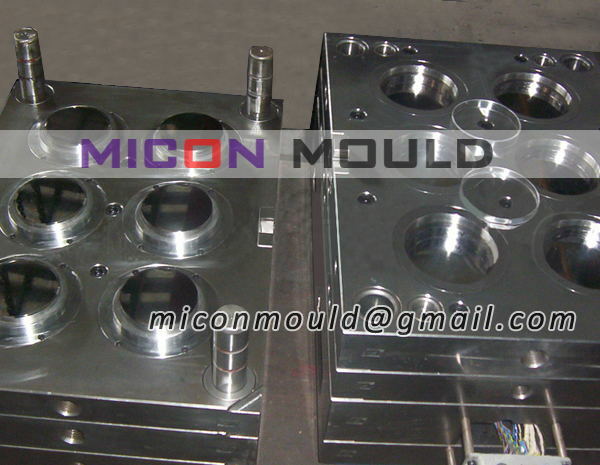 We make mould design on the basis of confirmed product design, according to customer machine spec. 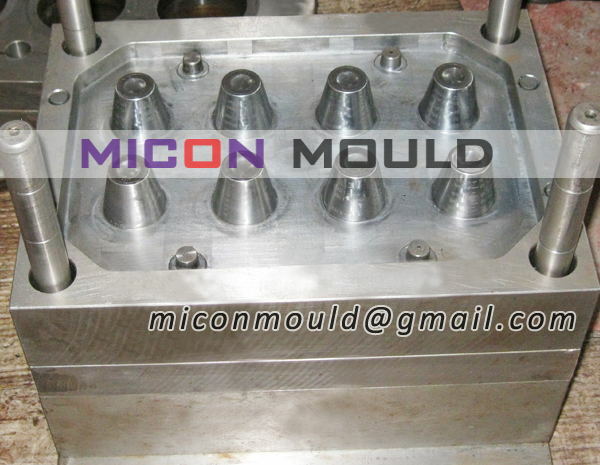 and requests to make mould design. 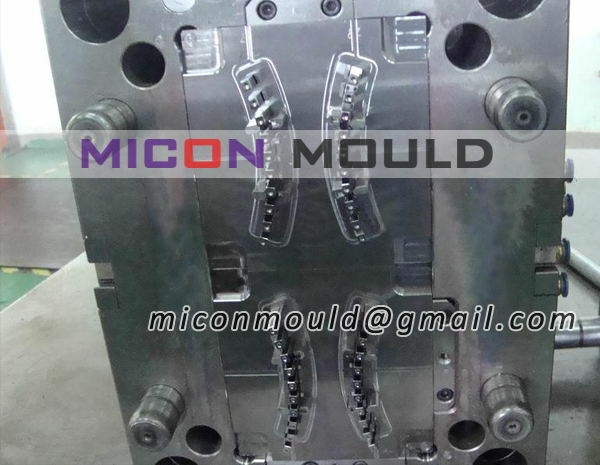 We start mould manufacturing after mold design confirmed. 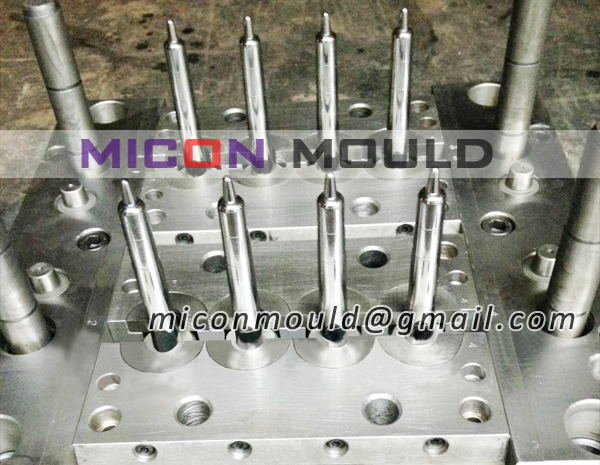 T0 – T1: Checking if mould running corrects, the dimension, weight, wall thickness, if meet customer request, arrange samples to customer approve. 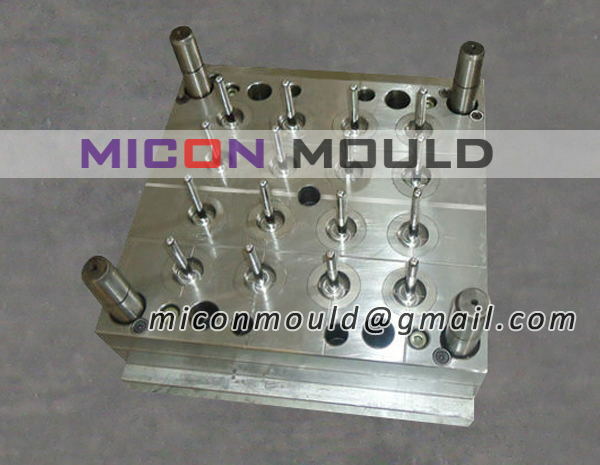 Once sample approved, we will ship the moulds in 7 days after get customer shipping instructions. By Sea or By air, Nearest port Ningbo/Shanghai, Nearest airport: Shanghai. 1. 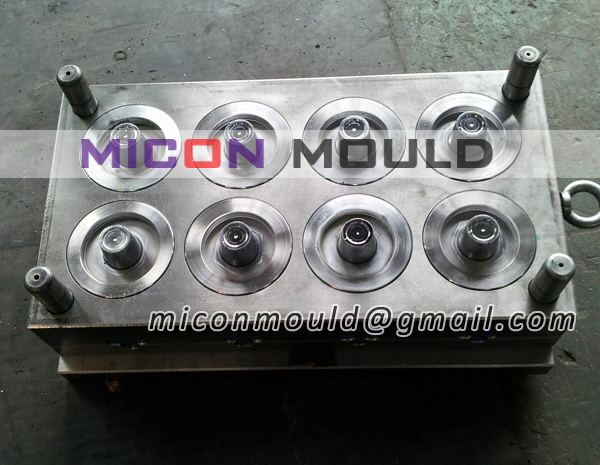 We are mould manufacturer, have 15 years of experiences in mould making, competitive price can be provided. 2. Rich experiences skillful designer and workers. 3. 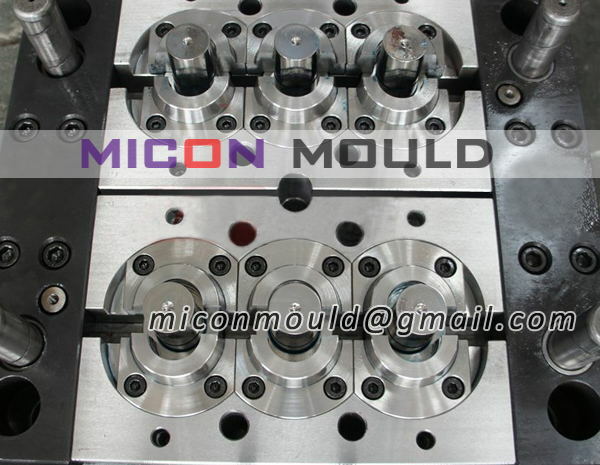 High quality plastic material and plastic mould material. 5. Coordinate custom’s R&D program. 6. With high precision CNC, EDM, Wire-cutting, Grinder, Milling etc advanced equipments. 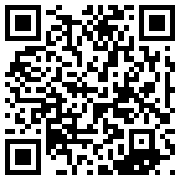 Our company provide good salesman for professional and promptly communication. We have strong designer teams, will support customer R&D, If the customer send us samples, we can make product drawing and do the modification as per customer request and send to customer for approval. Also we will accord our experience and knowledge to provide customers our technological suggestions. 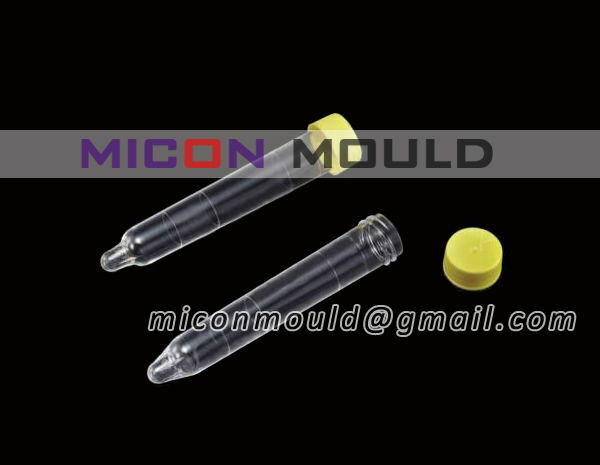 If our product have quality problem during the guarantee period, we will send you free for replace the broken piece; also if any issue in using our moulds, we provide you professional solutions. 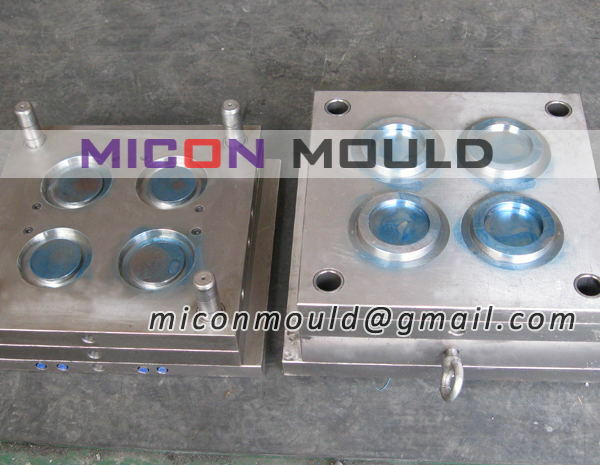 Why thin wall cup mould so expensive?